Feeling stressed and tired? 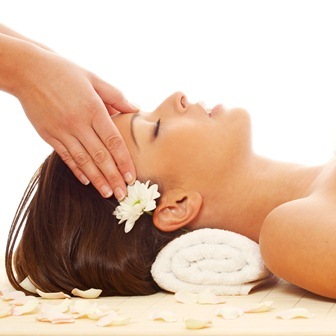 Our range of facial treatments is sure to hit the right spot. We incorporate steam, exfoliation, creams, lotions, masks, peels, massaging and photon to soothe your senses and erase your stress. We cater for all skin types.